We want to know about who you are, what you do, and figure out how we can truly help you with a website solution that meets your needs. Contact us today! Copyright 2016. 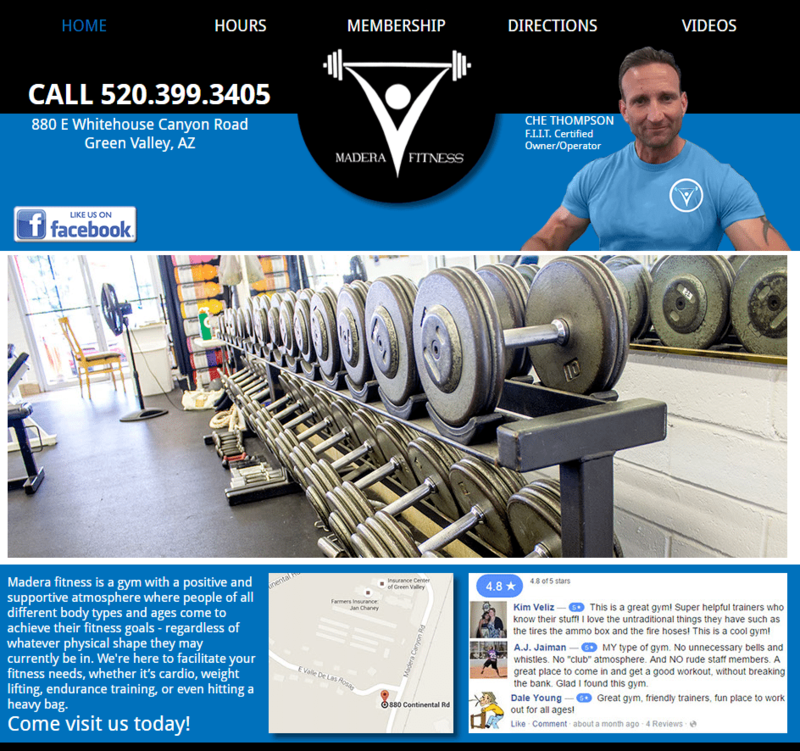 Tech AZ LLC Website Solutions.